Kick of the New Year with some Winterfest fun! 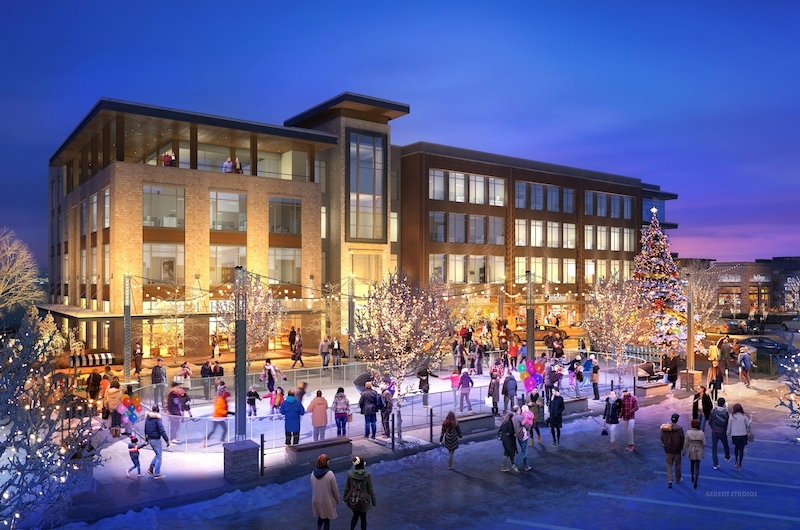 The Fountains at Gateway will be hosting an Ice Skating Rink for all ages. Winterfest starts November 17th, 2018 and will go all the way to January 21st of 2019 from 12 pm everyday. Visit Winterfest at the Fountains for a list of events that will take place on each day.